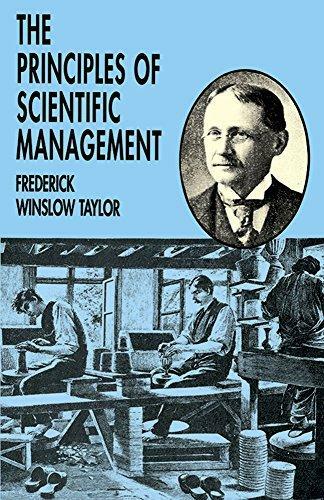 245 1 4 %a The principles of scientific management / %c by Frederick Winslow Taylor. 260 %a Mineola, N.Y : %b Dover Publications, %c cop. 1998. 300 %a IV, 76 s. ; %c 22 cm. 534 %a Reprint, oryg. : New York : Harper & Row, 1911.